Emer Maguire explores the science of music. Why does it make us feel the way it does and how can technology change how we consume and compose music ? 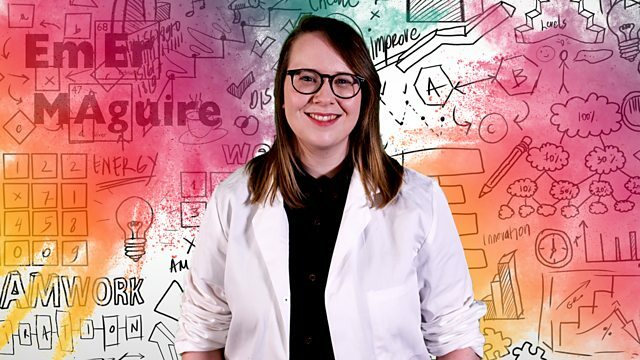 This week, how to make music you can see, tweeting in the great outdoors, the magic of music and mud and what song sent Emer's data through the roof ?